Ted & Orion at Vinyl Junkies 5p-7p Saturday, June 30th! 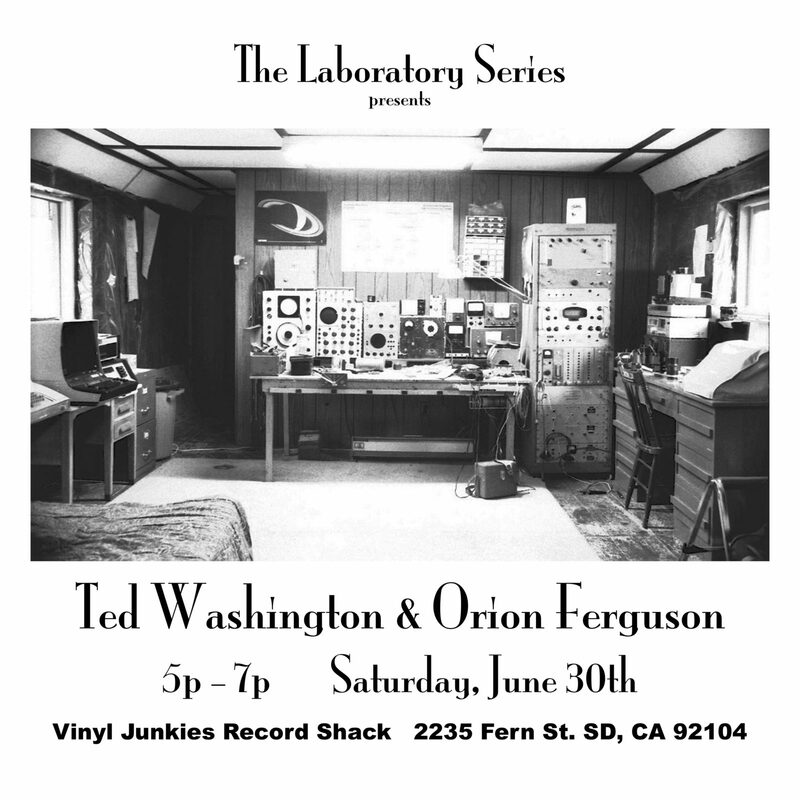 Home / Event / Ted & Orion at Vinyl Junkies 5p-7p Saturday, June 30th! 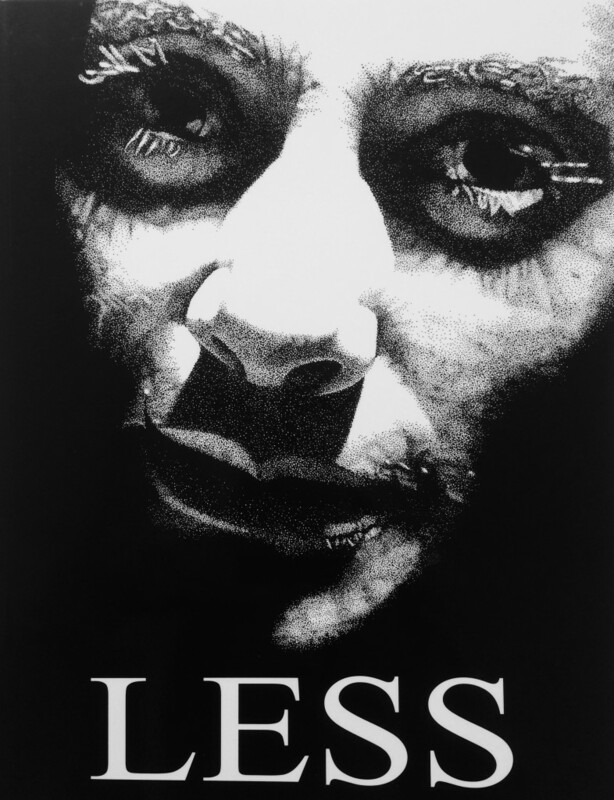 Going to read the book Less with music provided by Orion Ferguson at The Vinyl Junkies Record Shack, 2235 Fern Street, San Diego, CA 92104. This will be an unrehearsed performance just like the old days, loose and free. Going to to be big fun! 5p – 7p Saturday, June 30th.